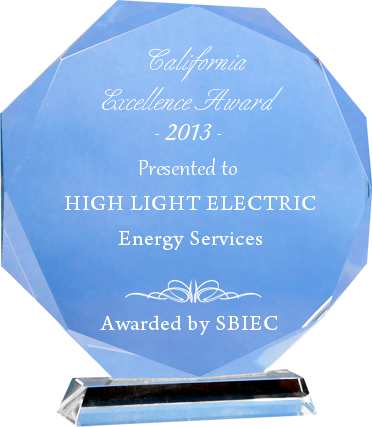 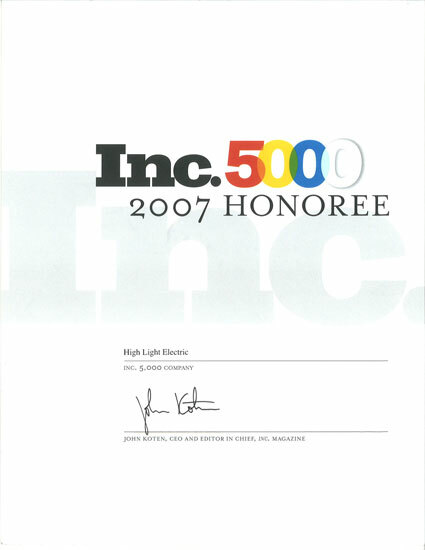 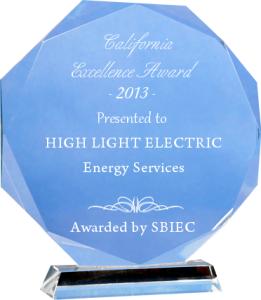 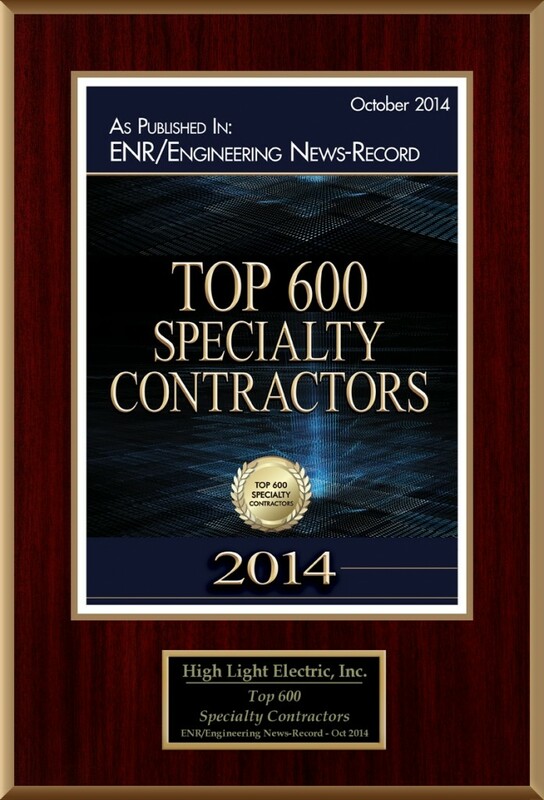 Recognitions and Awards - High-Light Electric Inc. 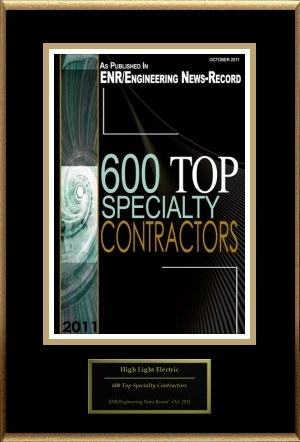 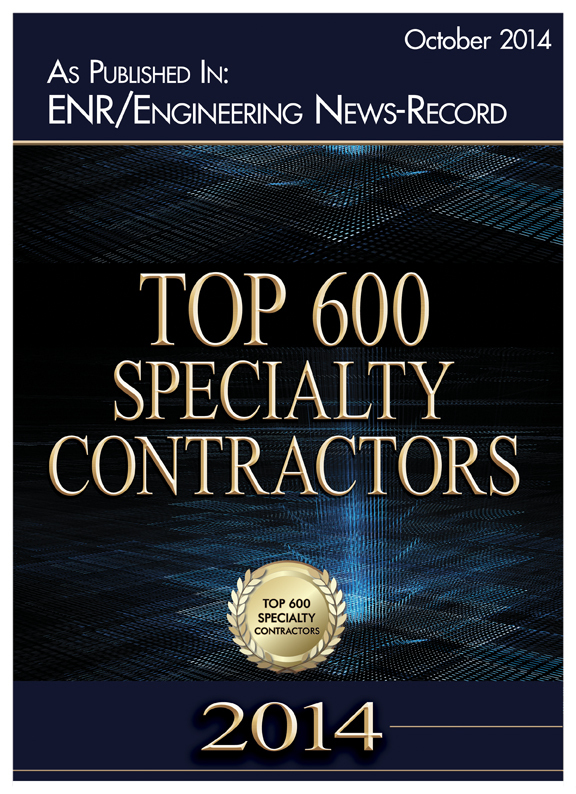 The HLE family always strives for excellence in the industry and, as a result, HLE consistently is recognized as an industry top performer. 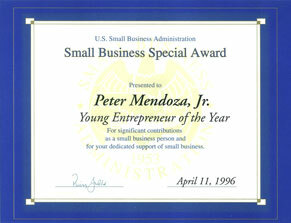 HLE’s highest achievement was in 1996 when Peter Mendoza received the “Young Entrepreneur of the Year Award” from the Small Business Administration from former President William “Bill” Clinton in a White House ceremony. 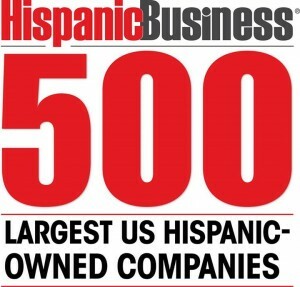 The Mendoza family was chosen from 22 million other businesses. 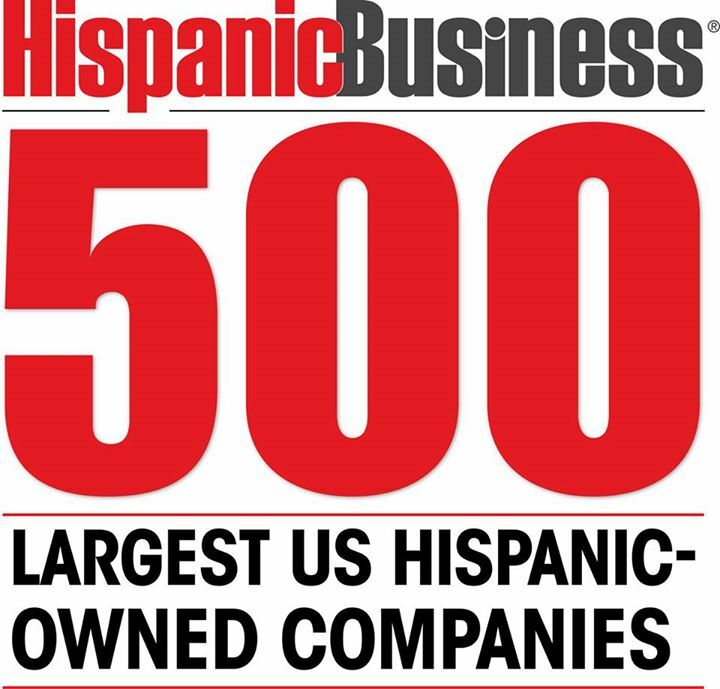 2006 – 2007 Diversity Business top 50 Fortune 500 companies “small business owners” in the U.S.
“HLE’s performance was outstanding and very responsive to the needs of the project…HLE was very responsive in making the project a great success…Quality work, proactive attitude…One of the best.” Peter Ho, PE of LAN Engineering, Inc.